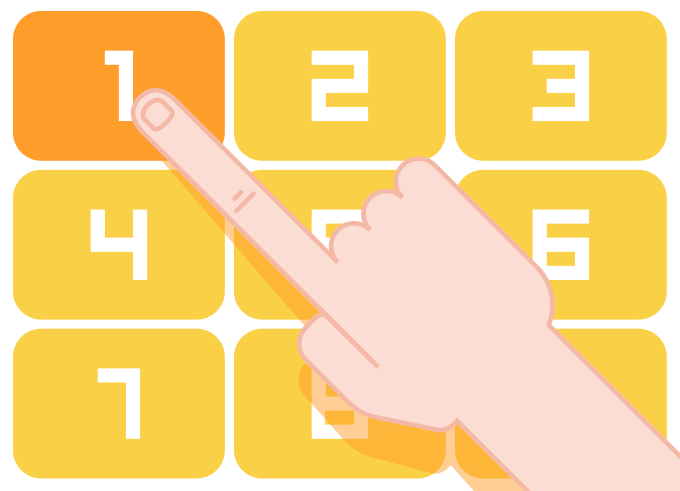 Please enter your NIRC or mobile number, followed by the # key. Please hold while we verify your entry..
By now, you would already be frustrated. The reason why you are calling your Internet Service Providers (ISPs) in the first place is because you are already frustrated by something - your Internet is not working, your router is not showing any lights etc. 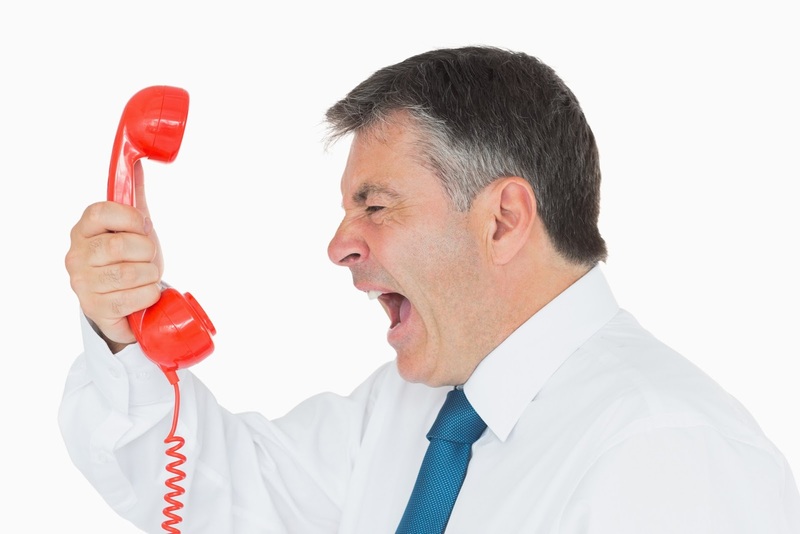 And the Interactive Voice Response (IVR) from their call centre is adding to your frustration. You know what is the worst possible outcome? Not only will you go bald, you will also feel like crying. Please hold while we verify your details. Please hold as all our customer service officers are busy. "I AM GOING TO HOLD A BASEBALL BAT THE NEXT TIME YOU ASK ME TO HOLD"
We have come to accept the automated voice in this age and technology. However, that strange human-yet-robotic voice creeps into your head when you are asked to go through several options just to get to the solution that you want. But I am lucky; I have ViewQwest as my ISP. There was this one time when there was no WiFi connection from my router. I called the hotline and I was connected to the customer service immediately - there were no IVR, no call transfers. It was as I phoned a technician and he teleported right into my house. I could feel the human touch. Within 15 minutes, the problem was solved. I am connected to the world again. As a premium boutique ISP, ViewQwest is able to handle my queries in a prompt and efficient manner 24/7, something which other ISP might not be able to do with their huge customer base. 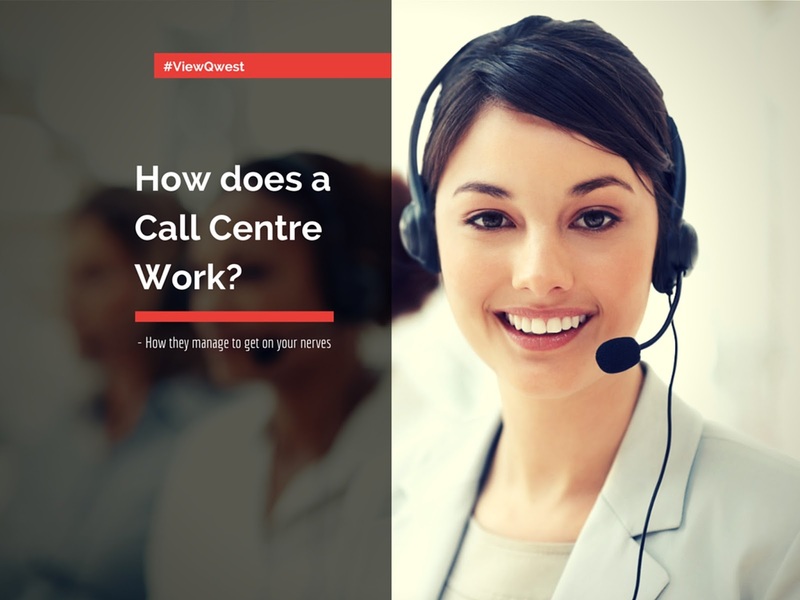 Which means, I have no need to know how a call centre works because I do not have to talk to a voice machine ever again, as long as I am a ViewQwest user.